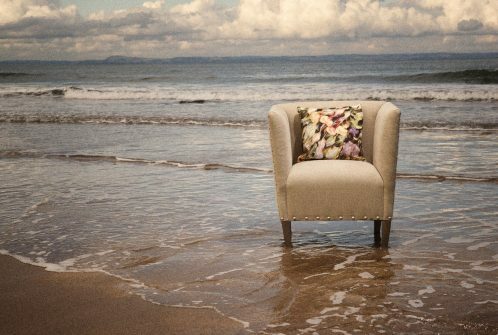 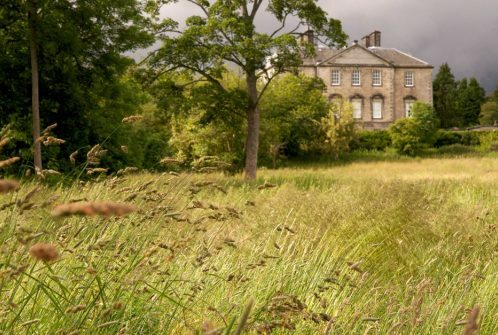 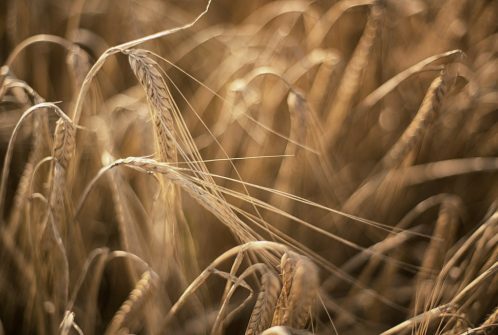 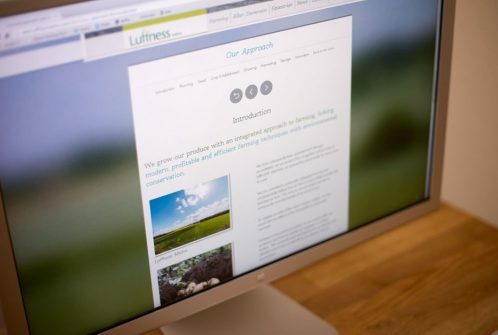 Ongoing seasonal photography, a new website and a logo design for a contract farming company in the Scottish Borders. 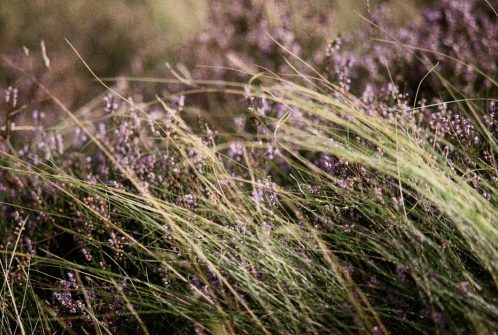 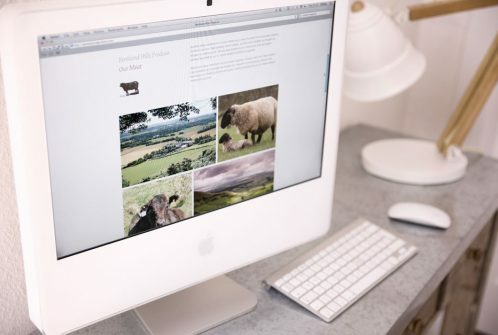 A simple website for a group of farmers and food producers in the Pentand Hills near Edinburgh. 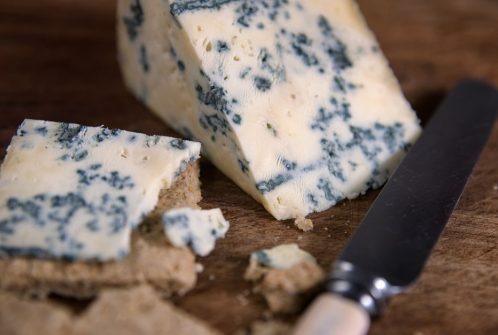 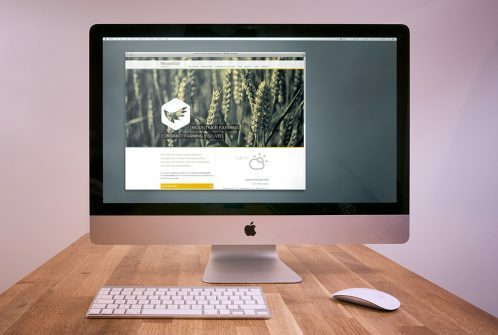 A new logo, some beautiful photography and a content managed website for this local cheese-maker and dairy. 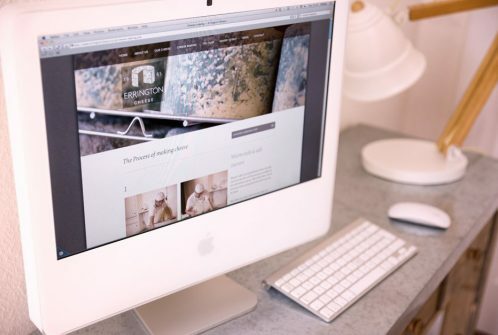 We designed logos & took photography for these country estates. 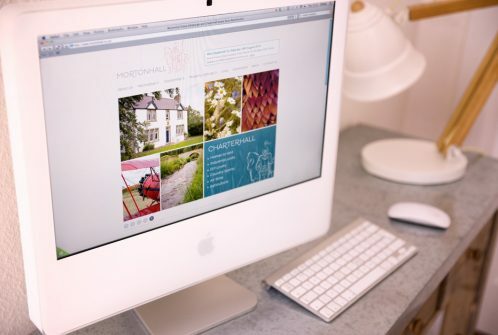 The website is content managed & represents many aspects of the estates. 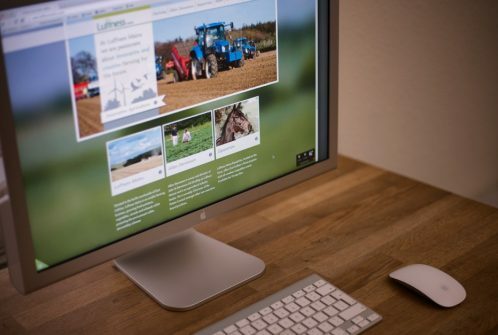 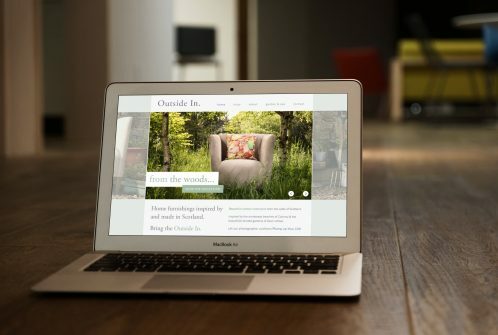 This arable potato farming company in East Lothian needed a new website.